The Keystones Series Part 2 of 5 Special editions. Distilled in Kirkwall in The Orkney Islands. 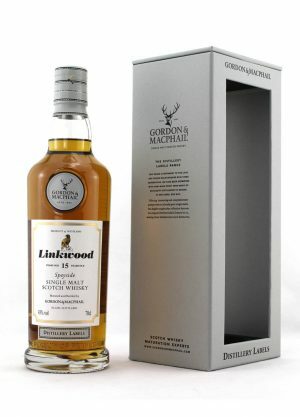 One of 1,200 bottles released. 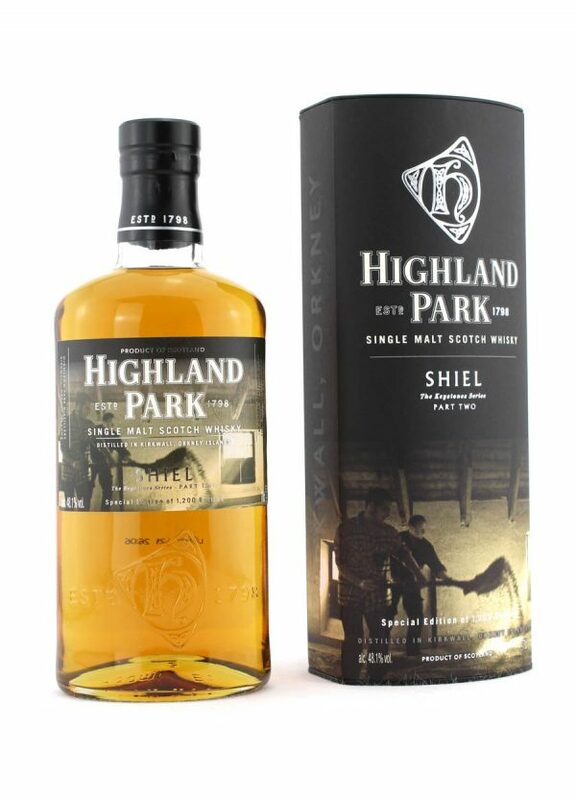 This bottle was released at £75 for members of the Highland Park Inner Circle, and sold out extremely quickly. 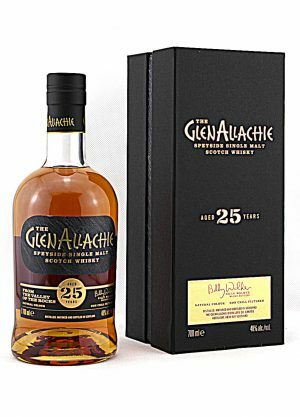 Recently this bottle has been sold from £250-390. 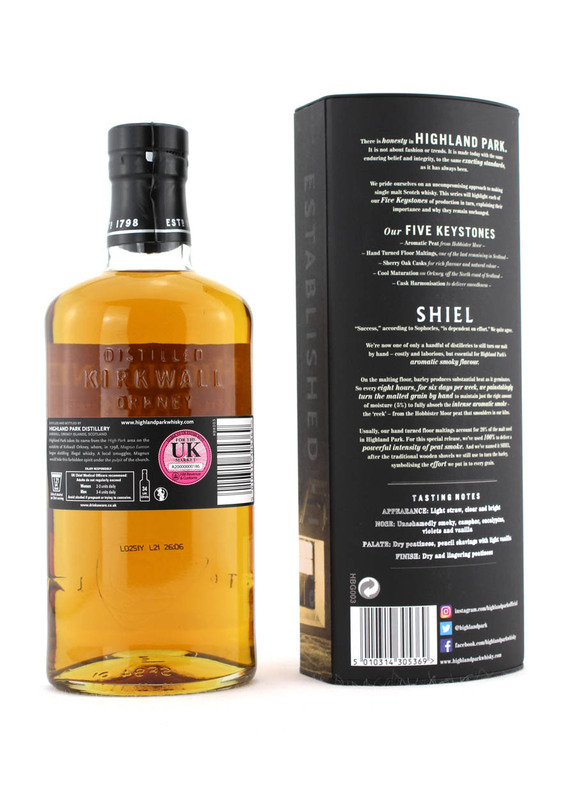 SKU: Item ID: 190438 Category: Highland Park Tags: 190438, 48.1% Vol, 70cl, Highland Park, Islands Region, one of 1200 Bottles Released, The Keystones Series Part 2 of 5 special editions. Appearance: Light straw, clear and bright. Nose: Unashamedly smokey, camphor, eucalyptus, violets and vanilla. Palate: Dry peatiness, pencil shavings with light vanilla. Finish: Dry and lingering peatiness – from the distillery.